Little Engine Wines, which opened on Naramata Road last June, will host its first spring wine release dinner next Saturday, May 13. There are, I understand, still a few tickets left. It would be worth giving the winery a call at 250.493.0033. It promises to be a spectacular evening. The legendary Joy Road Catering is handling the menu. And Little Engine winemaker Scott Robinson will be there to speak to wines from the winery’s silver, gold and platinum tiers. The silver tier is supposedly the entry level tier. Some entry! This would be the reserve level at some other producers. Winery owners Steven and Nicole French want the Little Engine wines to lay down quality markers. Scott, who was previously the winemaker at La Frenz Winery, spares no effort to accomplish that goal. For Steven and Nicole, Little Engine was a career change from the energy business in Alberta. Both were born in 1969: Nicole in London, ON, and Steven in Winnipeg. The winery is now producing about 2,800 cases a year and will expand as its vineyards come into production. It also buys grapes from select growers. “The growers we work with understand what our goal is,” Scott says. 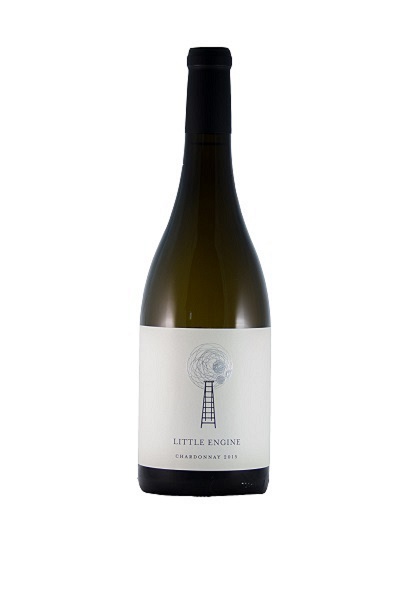 Little Engine aspires to make just quality wines. As a result, some consumers will find the prices beyond the budget. However, Little Engine is not gouging, in my view. Wines like this just are expensive to make. “We call ourselves producers of wine for enthusiasts and collectors,” Steven says. Here are notes of wines included in the spring release. 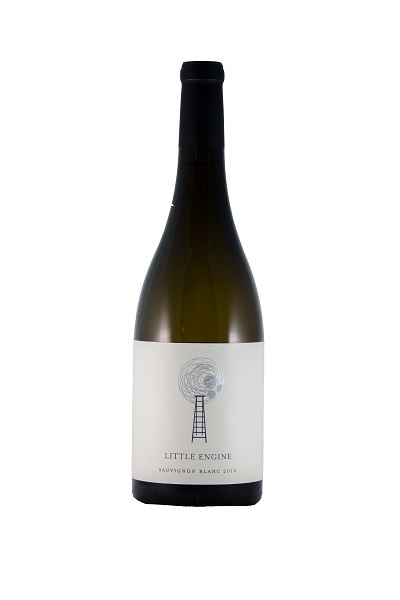 Little Engine Sauvignon Blanc 2016 ($30 for 300 cases). Aromas of lime and tropical fruit explode from the glass. On the palate, there are flavours of lime, guava and gooseberry. Bright acidity gives the wine a zesty and refreshing finish. 91. 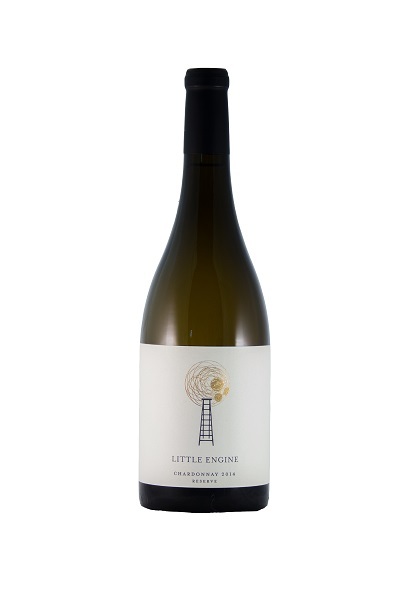 Little Engine Silver Chardonnay 2015 ($30). This is an elegant Chardonnay with aromas of citrus, butter and vanilla and with flavours that dance on the palate, with notes of citrus, peach, vanilla and cloves. The production of this wine was extremely complex, involving multiple pickings to express a medley of flavours. A portion was aged in oak and a portion in barrel, with the oak notes framing vibrant fruit flavours. 90. Little Engine Gold Chardonnay 2014 ($55). This complex and ageworthy wine spent 16 months in French oak. Regular lees stirring added bready notes to the citrus aroma, as well as a rich texture. On the palate, the marmalade and guava flavours are framed with oak. The vibrant acidity allows the wine to show a freshness and a fruitiness that rides on top of the oak. 93. Little Engine Platinum Chardonnay 2015 ($75). Just when one thinks it cannot get better, it does. This is a rich, even unctuous, Chardonnay. The layers of flavour, a trademark of the winemaker’s style, unpeel one after the other. There are aromas and flavours of orange and other citrus fruits; notes of malolactic fermentation turn this into a vinous marmalade. There are notes of vanilla and cloves on the lingering finish. 95. 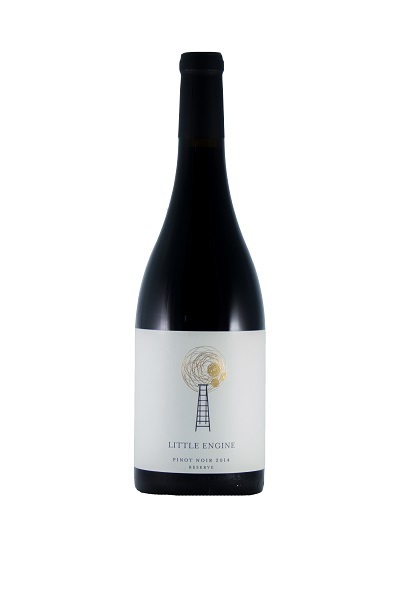 Little Engine French Family Release Pinot Noir 2014 ($45). This is a Pinot Noir that delivers a sensual experience. It begins with aromas of forest floor, along with cherry and strawberry, leading to flavours of cherry and pomegranate, with spice and vanilla on the finish. The texture is like rich velvet. The spice reflects the 20 months this wine aged in French oak (25% new). 92. Little Engine Silver Pinot Noir 2015 ($35). This is a medium-bodied Pinot Noir with bright berry aromas and flavours, including cherry and strawberry. There is a hint of spice and strawberry on the finish. The texture still is firm but has begun to evolve toward the silkiness of the variety. 91. Little Engine Gold Pinot Noir 2015 ($55). The grapes are from the same vineyard that grew the 2015 Silver. This wine, however, saw more new French oak (42%). It is fuller in body, with layers of berry flavours – cherry, strawberry, blackberry compote - and with a finish where spice and herbs dance with each other. The texture is richly concentrated. 94. 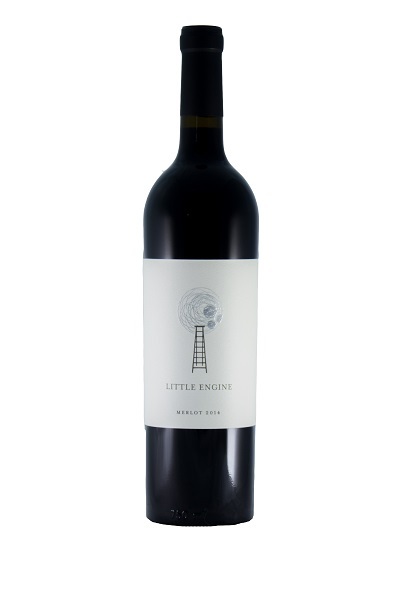 Little Engine Silver Merlot 2014 ($35). Steven French argues that “Merlot hasn’t been given its fair shake” the Okanagan. 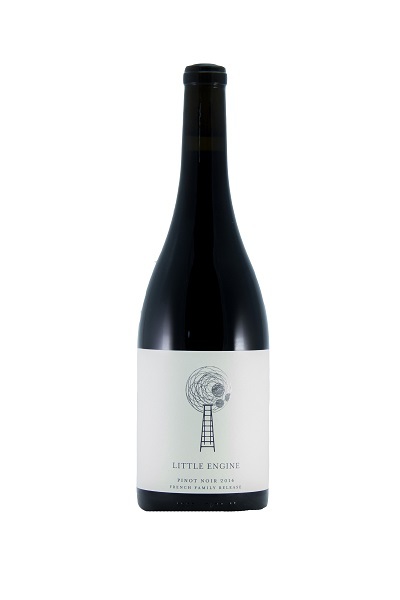 Little Engine seems to be on a mission to show how delicious that Merlot wine can be. This “entry level” Merlot is easily a match for some of the Merlot Reserves in the valley. It begins with aromas of cassis and blueberry leading to spicy flavours of dark fruit. There is a hint of black coffee mingling with the spice on the finish. The texture is bold. 90. Little Engine Gold Merlot 2015 ($55 for 140 cases). This is a step up in bold aromas, flavours and concentration. There is vanilla and cassis on the nose, leading to flavours of blueberry, black currant and vanilla. This is a wine for cellaring. 94. Little Engine Platinum Merlot 2015 ($75 for 100 cases). This is an even bigger expression of Merlot, made from fruit so ripe and concentrated that the alcohol is 15.1%. The wine carries it. It begins with aromas of plum, figs and cassis. There are bold, ripe figgy flavours with notes of chocolate and dark coffee. Did I say the texture is big? You could almost cut this with a knife. The wine is not released yet.96. 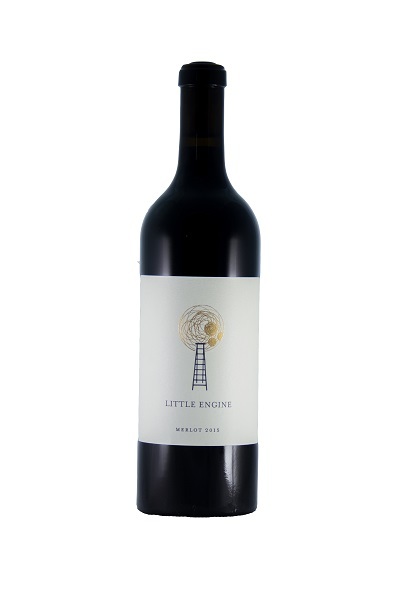 Little Engine Platinum Cabernet Sauvignon 2015 ($75 for 60 cases). This wine, not yet released, is made with grapes from the Osoyoos East Bench. At this youthful stage, the wine has bright fruit aromas, with floral and herbal notes. On the palate, there are flavours of red and black currants and cherries. This is clearly a wine to lay away for a decade. 93. Little Engine Platinum Cabernet Franc 2015 ($75). This wine is also made with Osoyoos East Bench fruit and also is not yet released. It begins with dramatic brambly aromas, leading to intense and vibrant flavours of blackberry and raspberry. This wine also demands being laid down into the next decade. 95.